Lorrie provides comprehensive administrative support to the dean of the College of Engineering. She is responsible for managing the Dean’s calendar and schedule, assisting with travel arrangements for the Dean and guests of the College, and coordinating communications and correspondence with the Dean. 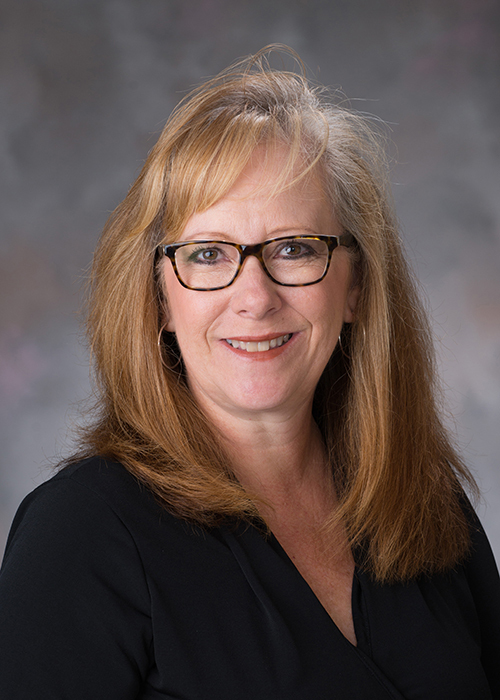 Lorrie’s duties include taking minutes at various Dean’s meetings including CoE Chairs Meetings, CoE Advisory Board Meetings, CoE Partnership Summit. Lorrie is also a General Notary Public for the State of Nebraska.